Amazfit Pace 2 and 2s were showcased a week earlier by huami in a live event. If you dont know about Amazfit pace see this link and for amazfit pace 2 visit this link. Amazfit pace is ready for preorder in many international website at above 230$ which i think is double its price right now. 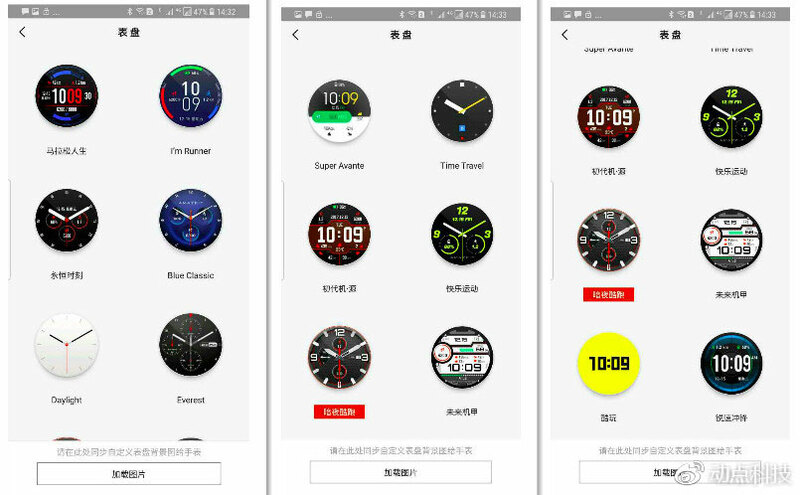 Amazfit pace 2 and 2s have great set of watchfaces here are these, just take a look.